Love sunflowers? Me too! The sunflower is a fascinating, very nutritious, and extremely easy to grow flower. Its actually the fastest growing giant among all flowers. Did you know that in just 8 weeks, it grows from a tiny seed in the ground to a towering, 10 foot tall flower?! They do all this with very little help from you, too. Learn all about fascinating sunflowers and how you can incorporate them into your life. From growing sunflower seeds from kits to harvesting, find out why you should add these sunny flowers to your garden. I absolutely adore sunflowers, to me they resemble giant daisies. There are about 60 species of sunflower, both annual and perennial, all of which do bloom in the late summer or fall. Most are native to North American, and they are widely cultivated throughout the world. The common sunflower (Helianthus annuus) is the state flower of Kansas. When the sunflower plant is young, its head turns to face the sun each morning and follows the sun's movement throughout the day. Isn't that amazing! With their huge yellow flowers, sunflowers even resemble the sun. The flower heads look like a single flower, but they are really many individual flowers. The central brown button is a dense mass of individual disc flowers, and the petals are actually flattened ray flowers. There are many varieties of sunflower, with coarse, hairy stems that range 2 to 12 feet tall. Flower heads can be anywhere from 2 inches to 1 foot across. There are varieties with double flowers, some even ball shaped. The miniature sunflowers are so cheerful and the giants are simply amazing. 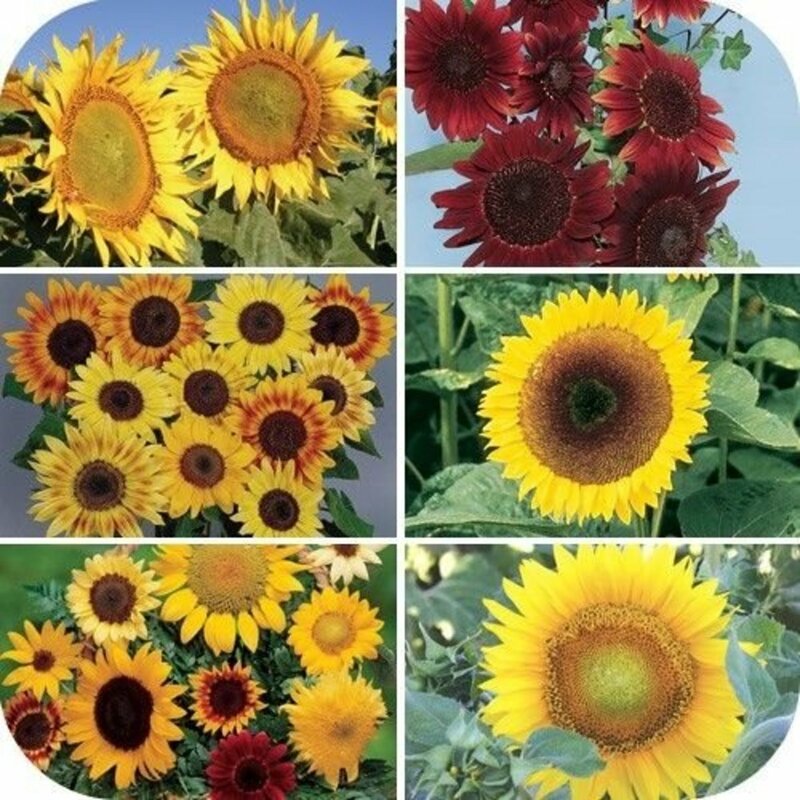 Colors of sunflowers include yellow, gold, bronze, orange, and mahogany red. Center discs can be yellow, brown, reddish, or purple. I, of course, like them all. You can grow a field of amazing sunflowers and not have a green thumb!The high quality flower seed included in this kit ensures that you'll get big beautiful sunflowers and it honestly couldn't be simpler. Spring: Plant seeds directly into the ground as soon as danger of frost is past. Thin to avoid over crowding and keep area weed free. Summer: Apply mulch to help conserve moisture and keep weeds down. 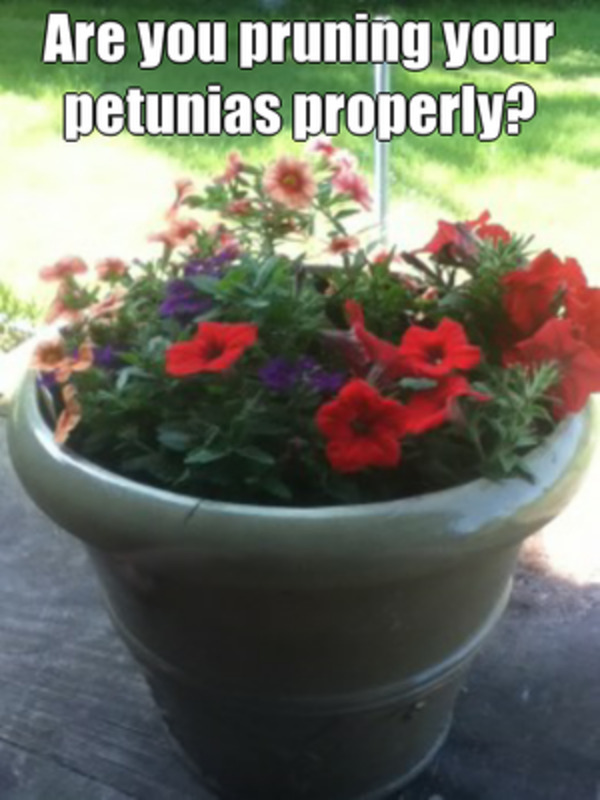 Provide plenty of water and fertilize with a mild, organic fertilizer. Fall: Harvest flower heads when you notice birds eating seeds. 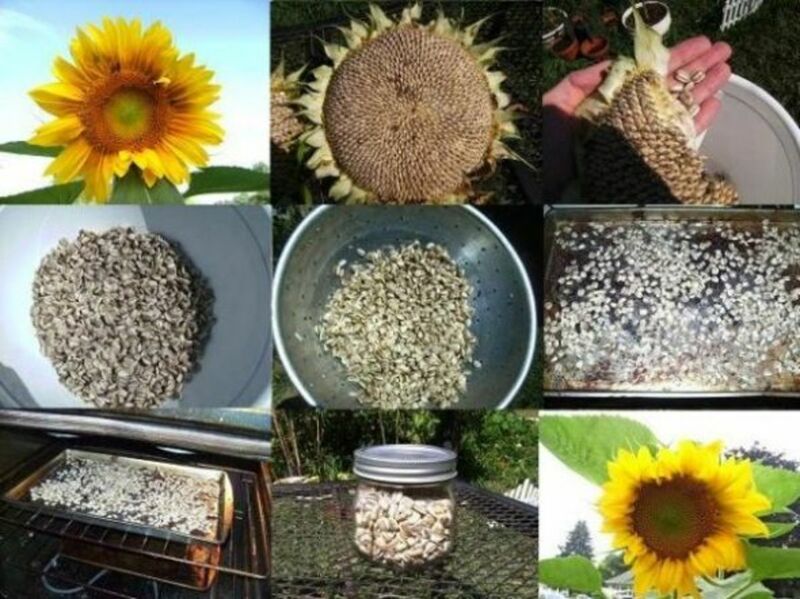 Hang in a dry, airy place for about a month to allow the sunflower seeds to dry. Winter: Store seeds in an airtight container to preserve their vitamin content. Enjoy the sunflower seeds plain, roasted, or use them in salads or recipes. Sunflowers can be grown in any region that has 80 to 120 days of warm sunshine. 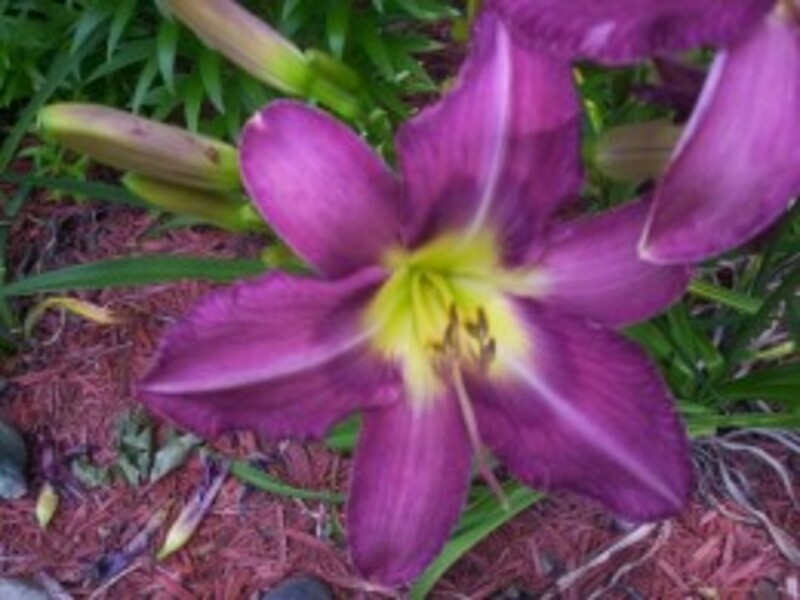 They are perfect plants for children's gardens, since they are so easy and fun to grow. Sunflowers do well in ordinary garden, although, the large flowered varieties prefer rich soil, lots of water, and mild, organic fertilizer. In spring, plant seed directly in the ground after frost danger has passed. Thin to avoid overcrowding; overcrowded plants tend to fall in heavy winds. For giant-sized heads, space plants 3 to 4 feet apart. For seed production, space more closely. When you see birds begin to eat the sunflower seeds, the sunflowers are ready to harvest. Harvesting sunflowers usually takes place 80 to 120 days after sowing. To harvest sunflowers, cut off the heads, leaving 1 foot of stalk attached. Tie the sunflower stalks together and hang in a warm and airy place to dry. After about a month of drying, the sunflower seeds will come loose quite easily if you rub the heads lightly. Raw, mature sunflower seeds can easily be prepared at home by covering unshelled seeds with salted water (2 quarts of water to 1/4- to 1/2-cup of salt). Bring to a boil and simmer two hours or soak in a salt solution overnight. Drain and dry on absorbent paper. Put sunflower seeds in a shallow pan in a 300-degree F oven for 30 to 40 minutes or until golden brown, stirring occasionally. Take out of oven and add one teaspoon of melted butter or margarine to one cup of seeds. Stir to coat. Put on an absorbent towel. Salt to taste. Sunflower seeds have always been a favorite food of birds. The American Indians were the first to grow them as meal source. 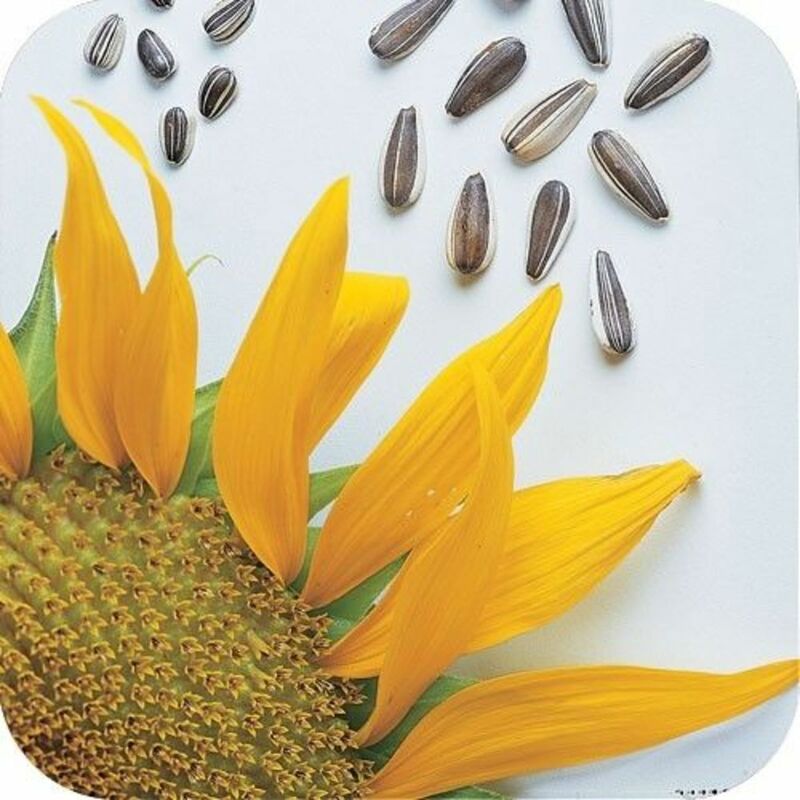 Eating sunflower seeds is increasingly popular with people of today, and with very good reason. Sunflower seeds are very nutritious being made of 24% protein; they provide more iron than raisins and more B vitamins than wheat. They are also a very good source of phosphorus, thiamine, and niacin. We all have our favorite flowers, I know, but which flower do you find truly fascinating when you see it. 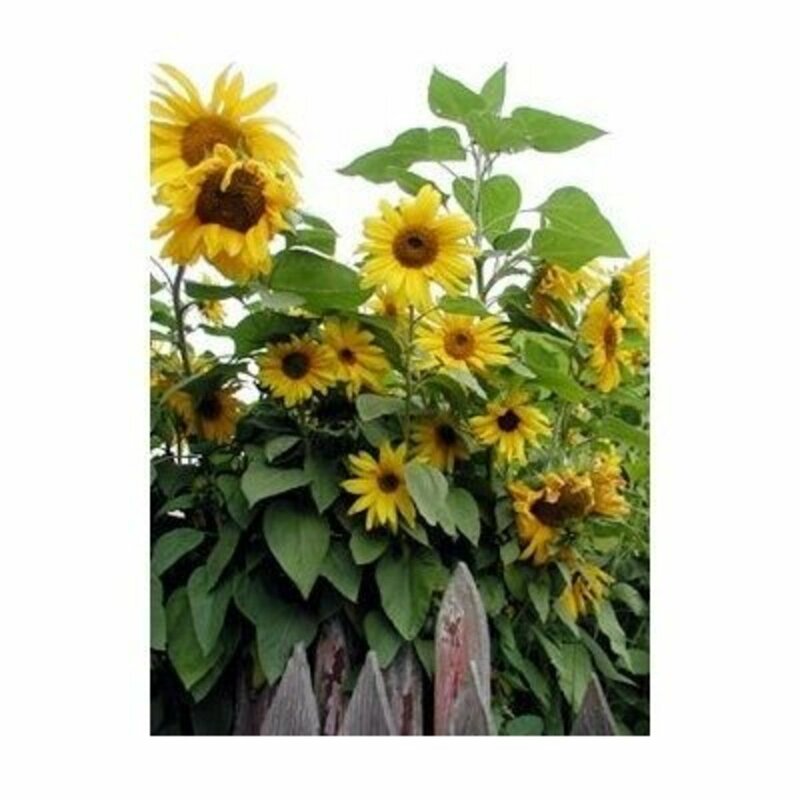 Grow your own Sunflower Garden with this unique Blooms in a Bag Heirloom Mini Dwarf Sunflower Garden Kit. A mix of soft hulled seed bearing sunflowers that will keep you and the kids stocked with tasty, healthful sunflower seeds all season long. The sunflower snack mix is chosen from the latest and best varieties each year from over 3000 breeding lines of seeds. Easier to eat, sunflower kernals are so yummy. They are available raw, oil roasted, salted, unsalted, or even honey roasted! Add flavor to your sunflower seeds by adding your own personal choice of flavorings. You can opt to purchase them, too. Choose your favorite flavored sunflower seeds! Original salted, ranch, dell pickle, jalapeno hot pepper, or how about bacon sunflower seeds! Learn how to grow sunflowers indoors, view beautiful varieties and sunflower gardens, and learn how to make a flower craft. Did You Find This Lens Helpful? Beautiful lens. I love sunflowers, your images are very pretty! Sunflowers always brighten up a garden. Great lens. This year I am going to plant sunflowers around our garden and near one of our raspberry patches. I enjoy seeing the birds feasting on them in the fall. 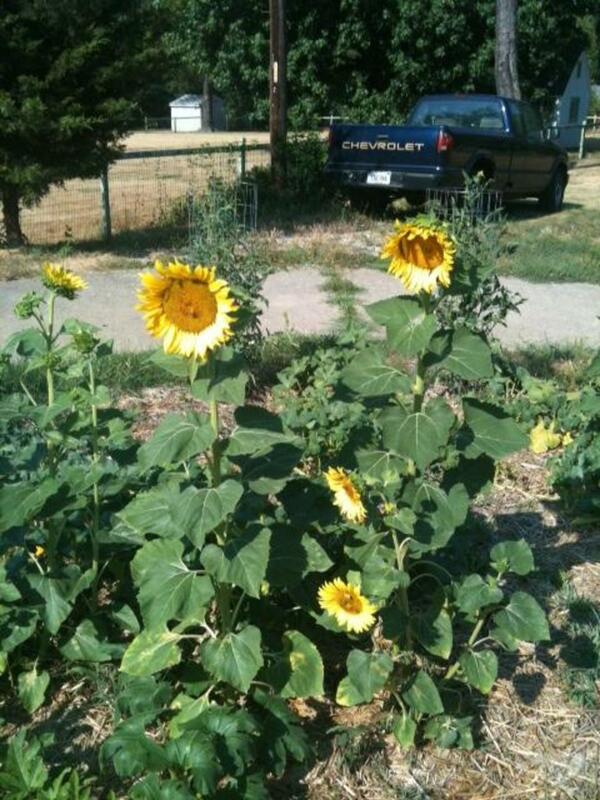 The sunflowers are popping up in several places in our front yard. I need to take seeds out from last year and put them in between where the other are already growing to ensure that I have lots more this year! Yes, loved it. And I love sunflowers---my grandmother had tons of them when I was growing up--and every time I see them, they remind me of her. Great memories ;) I fully intend to try to grow them very soon. Great tips for planting and growing sunflowers. Nice Lens! I love sunflowers too :) Thanks for some interesting info. I have been growing sunflowers from seeds in my back garden right outside my home office. Yesterday, 3 of them sported a sunflower blossom. I was waiting to write about them ... and then I saw your lens got featured today. Like somebody read my mind or something. I will definitely try to grow my own. Thanks for the inspiration. Love sunflowers. I'm from N. Dakota and have many fond memories of fields of them and late summer days and evenings enjoying Dakota Kid brand sunflower seeds! I really enjoyed your article about growing sunflowers and I did pick up some good tips. I must try this Chocolate Coated Sunflower Seeds, looks so fine! I doubt whether I'd grow my own but there's nothing I like better than seeing a field full of sunflowers with their heads facing the same direction, following the passage of the sun. I like looking at sunflowers, they make me happy. Oh my ... but I have been talking about growing sunflowers in my backyard for too long ... need to just do it ... since I've been cutting the limbs of my perimeter trees, I am gaining more sunlight on the yard. Might opt first for the Blooms in a Bag Organic Mini Sunflower Garden Kit. Back for a blessing :) Love those sunflowers! Nicely done! We grow sunflowers every year, and let the birds have the seeds. 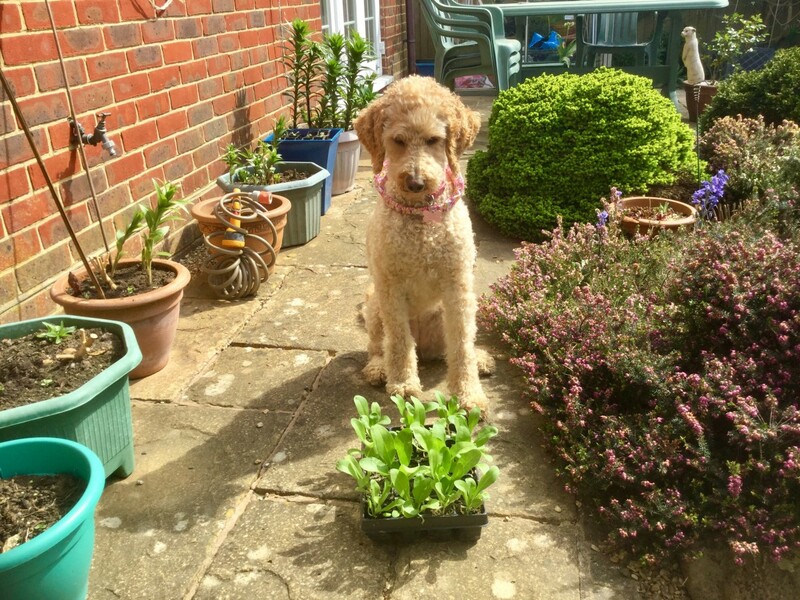 Every now and then, a volunteer plant sprouts up from an unexpected location in the garden. I love sunflowers! (Too bad every time I try to plant them they get eaten before they get grown!) Beautiful lens. Our sunflower heads are drying in the garage right now. Great lens! Oh, I love this! We used to grow mammoth sunflowers and they were amazing to watch. What a happy, sunny Lens, I love sunflowers, they always make me smile! 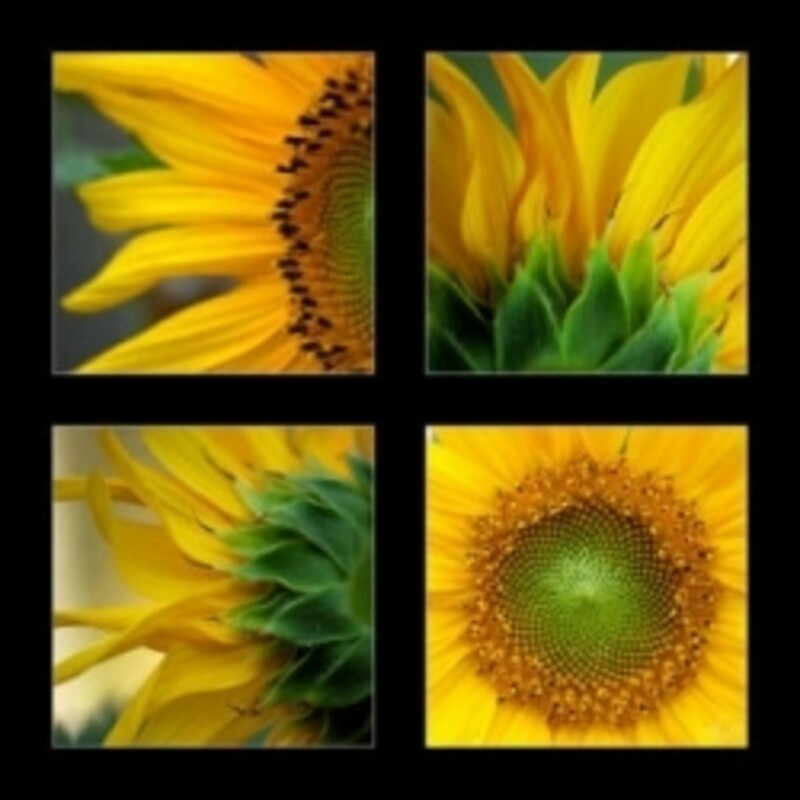 Beautiful lens with great information about growing sunflowers. Added as a featured lens on my great sunflower project lens. My mom has a garden filled with sunflowers. It is spectacular ... and I think that there are a few more varieties she'd love to get seeds for. Thanks! Blessed by an angel on Squidoo. Stunning Lens, but why do Sunflowers always look the other way? Stunning sunflowers, they look great and yield oil too. I remember sunflower fields overlooking the sun in soft yellow hues that captivated me for hours together. Did a lens on Where Do Sunflower Seeds Come From, and thought I would check out some other lenses on Sunflowers. Very nice lens. Still trying to feel my way around. I'm a sunflower lover (grew up in KS), but can't grow them with all the shade I have during the summer. I've lensrolled this to my Sunflower Costumes page. I'm tall and have always related to sunflowers. ;) They're so darn happy - I just love them! And sunflower seeds are pretty fab, too! I love sunflowers, just planted a load in my front garden. Can't wait for the flowers! Oh wow, with all of the Yard I have, I will have to grow some Sunflowers now!! Yes! Some very beautiful varieties, and I never knew there were chocolate sunflower seeds. Thanks! What a beautiful lens. We get lots of baby sunflowers when the squirrels bury seeds from our feeders. I like to plant a patch of giant ones too. Thanks for reminding me to get my seeds. Those chocolate covered seeds are yummy too! Your great lens is helping us plan now to plant more sunflowers in our garden this Spring. I love sunflowers,too. Wonderful lens. Blessed by an Angel! I am a big fan of sunflowers. I am getting ready to plant ours for summer enjoyment in our garden. I picked several new varieties and am excited to see how they grow and bloom. Lovely lens! Adding to my favorites. Great lens. I like sunflowers 'cause they attract birds to my backyard. Easy to grow too. What no mention of the most famous sunflowers of all, ".Vincent van Gogh, Sunflowers" Thanks for the lens. Great lens. I love sunflowers. It is amazing to see a field of sunflowers and watch them turn to face the sun throughout the day. I am so happy I found your lens Cynthia! I just joined Squidoo and I created my first lens about my favorite food in the whole world.....Sunflower Seeds! I found your lens very interesting. Thanks! I've never grown them but I do like the seeds. The tapestry above is really pretty. ooh oohh!! i love this lens. i've always wanted to grow sunflowers. i tried to once and failed miserably (i'm not much of a gardener.) but i'd still love to grow these one day. they're so beautiful. I will not lie and say that I am a green thumb so I won't. But, I truly do love sunflowers and it has been so long since I have seen a fields or plot of sunflowers. They are just so bright and lively and uplifting. Beautifully done lens.